Columnar data formats such as Parquet and ORC are designed to optimize both query performance and costs for analytics scenarios. On the other hand, serverless computing platforms such as AWS Lambda allow you to run highly scalable applications without provisioning or managing servers. 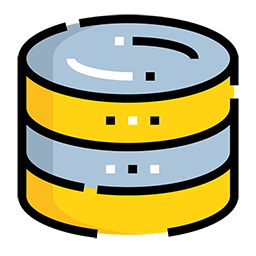 The combination of columnar storage and serverless computing can drastically simplify many of the pain points related to big data analytics, data collection, and ETL orchestration, while at the same time reducing the total cost of ownership. Alex is a Senior Technical Evangelist at Amazon Web Services, based in Italy.